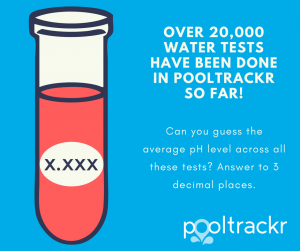 Over 20,000 water tests have been done in Pooltrackr, and we’ve aggregated the data to give you industry insights. 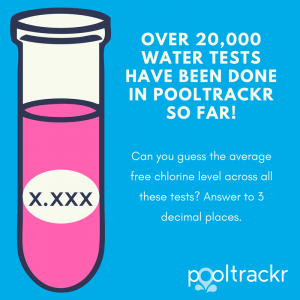 So far we’ve run two competitions to see if people can guess the average pH and Free chlorine readings across Australia and New Zealand. 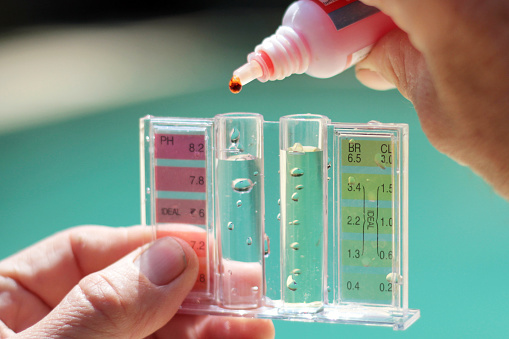 Everyone got really close to the pH reading, but free chlorine guesses varied hugely. See how you go below. Pooltrackr is a market leading pool management application, designed specifically for pool technicians and pool shops.